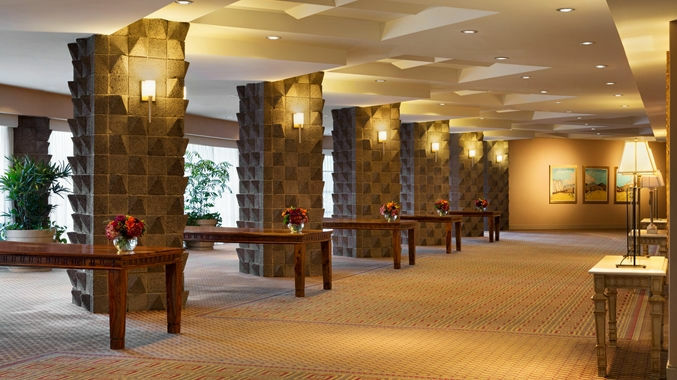 The conference will be held at the DoubleTree Resort by Hilton Hotel Paradise Valley. A limited block of rooms is being held for you and your guests at special group rates which will be in effect, based on room availability, from April 10 to April 16, 2019 for those wishing to extend their stay. 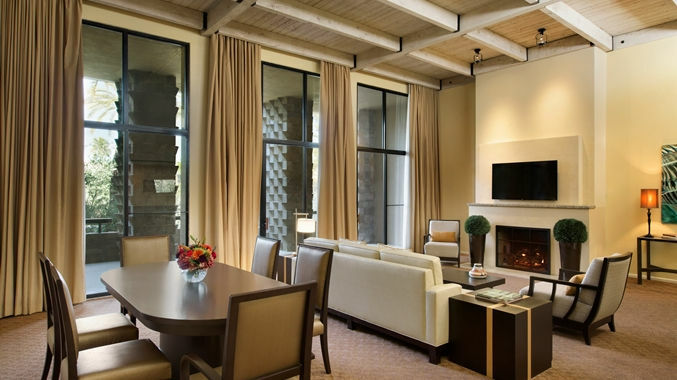 This venue is within walking distance of old town Scottsdale for shopping, eating and entertainment. For room reservations book online, or call (800) 222-8733 and inform them that you are attending the Environmental Health Symposium conference. Request a confirmation number and written confirmation of your reservation. Reservations must include a first night's deposit. To obtain the special group rates, make your reservation before Friday March 22, 2019. Rooms may sell out before this date so be sure to make your reservation now. After the release date, call the hotel as rooms and group rates may no longer be available.